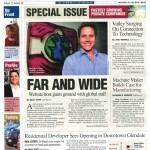 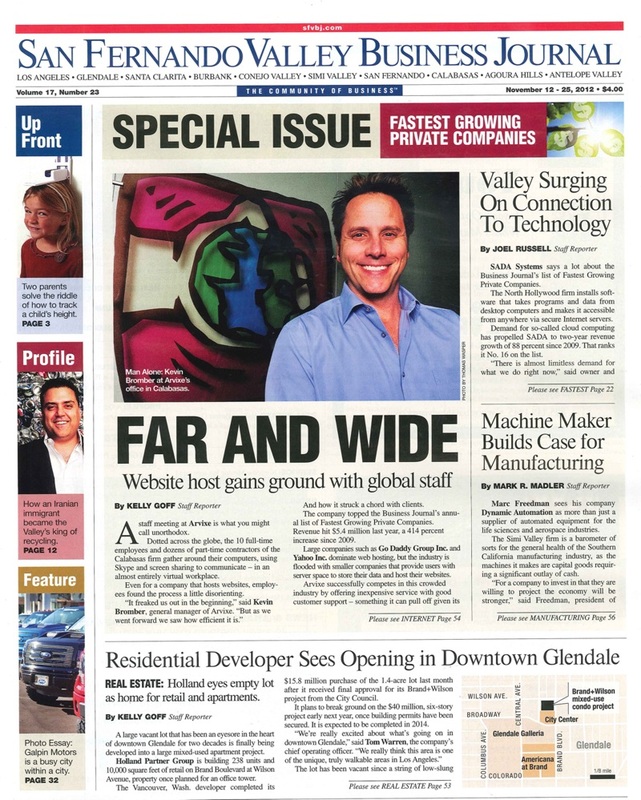 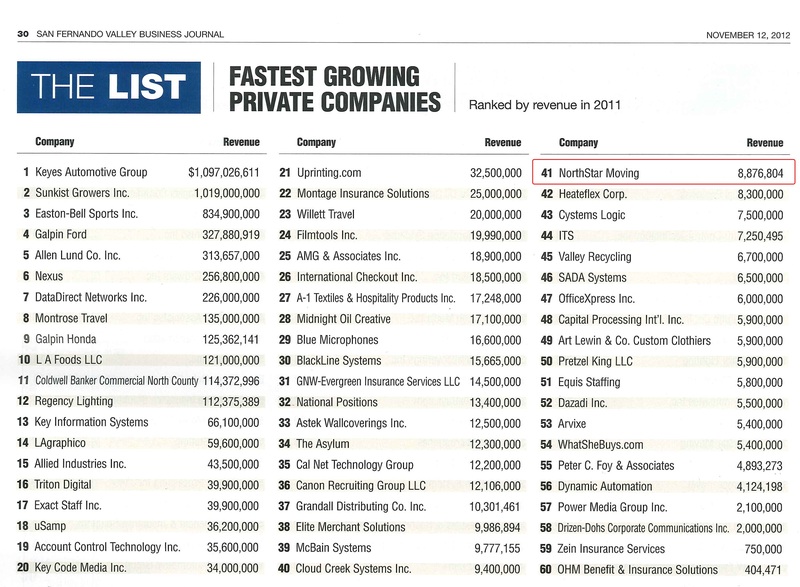 Each year the San Fernando Valley Business Journal ranks the fastest growing private companies by the percentage of revenue growth within a year. 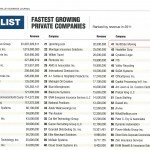 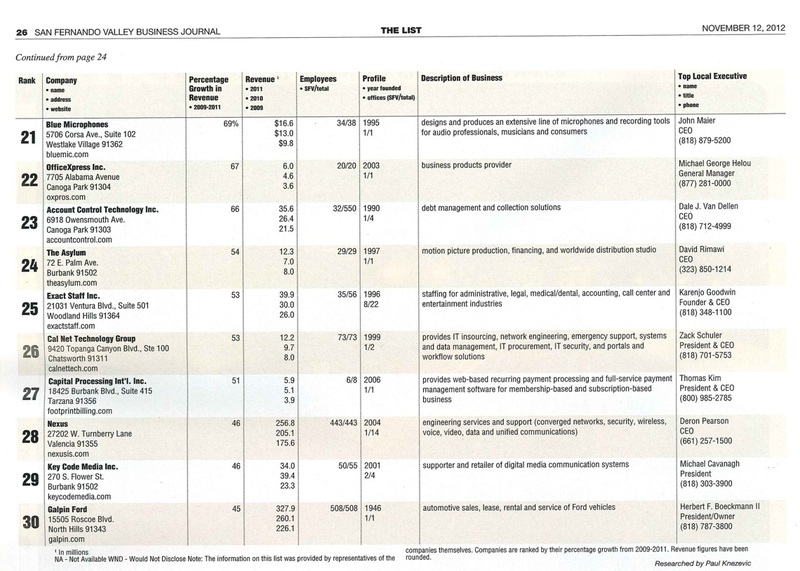 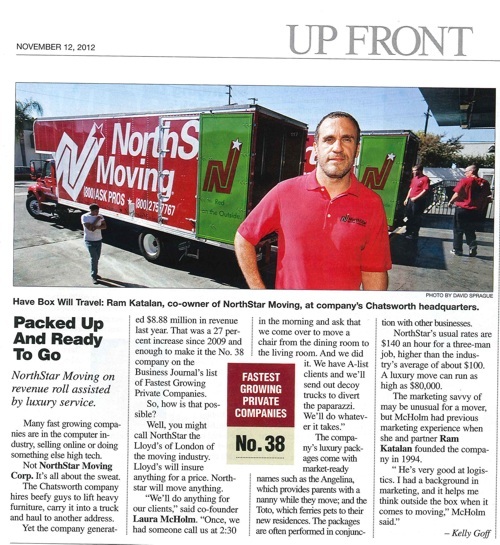 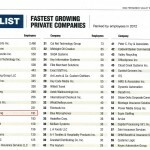 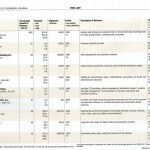 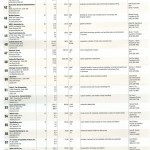 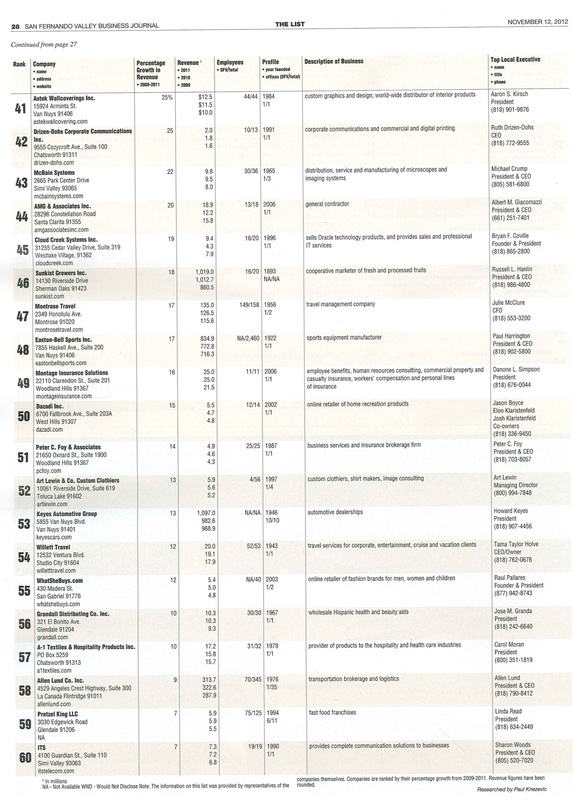 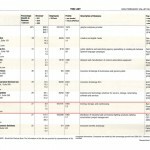 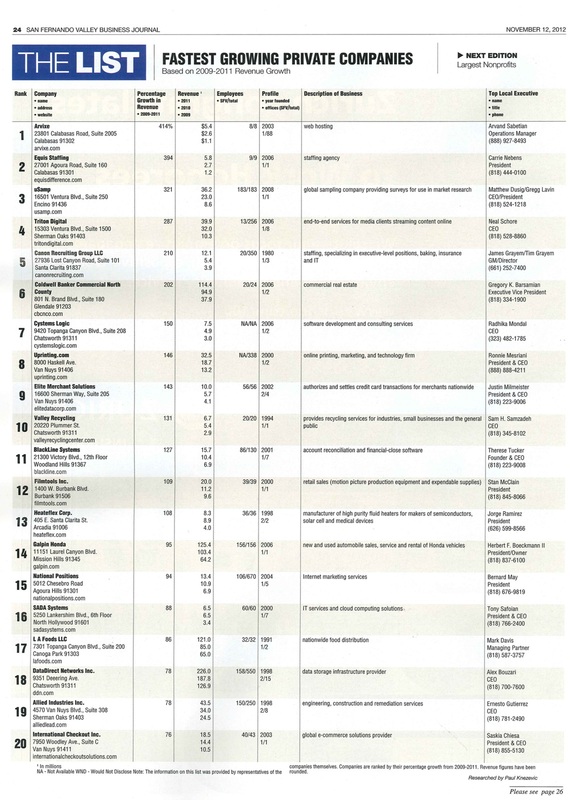 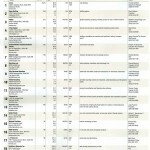 NorthStar Moving Company was included in this remarkable list of Fastest Growing Private Companies. 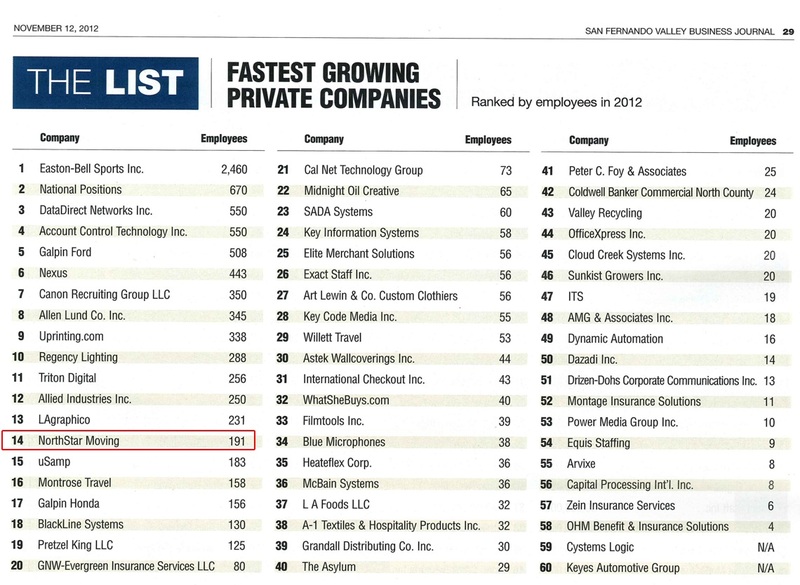 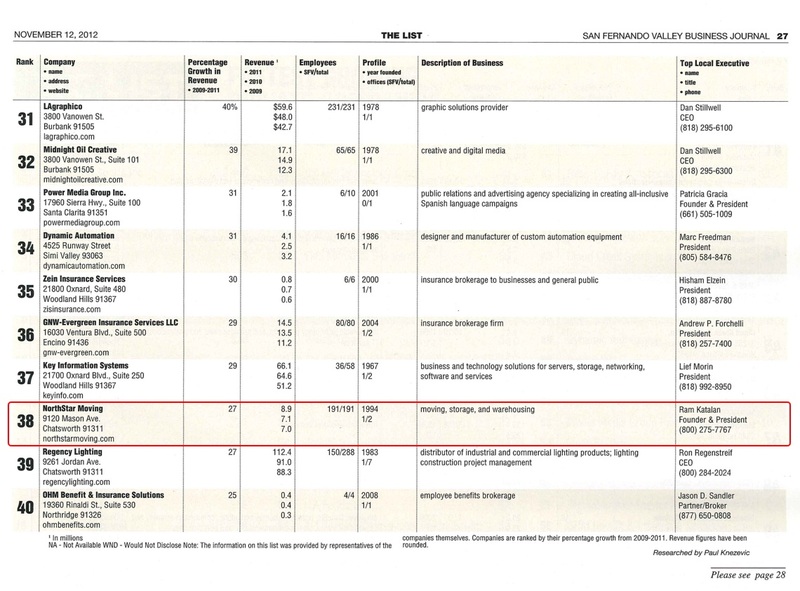 We were ranked #38 in the main list, #14 in the Ranked by Employees list, and #41 in the Ranked by Revenue list.